Saint Valentine’s Day is getting closer and you want to spend it with someone special in an unforgettable place, right? Well, how about Florence? 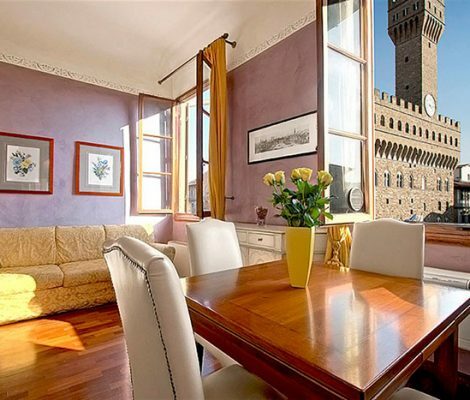 Imagine strolling along its beautiful streets discovering works of art at every turning, savouring its delicious cuisine and enjoying one of our top apartments in Florence. Sounds like the perfect plan for Valentine’s Day!